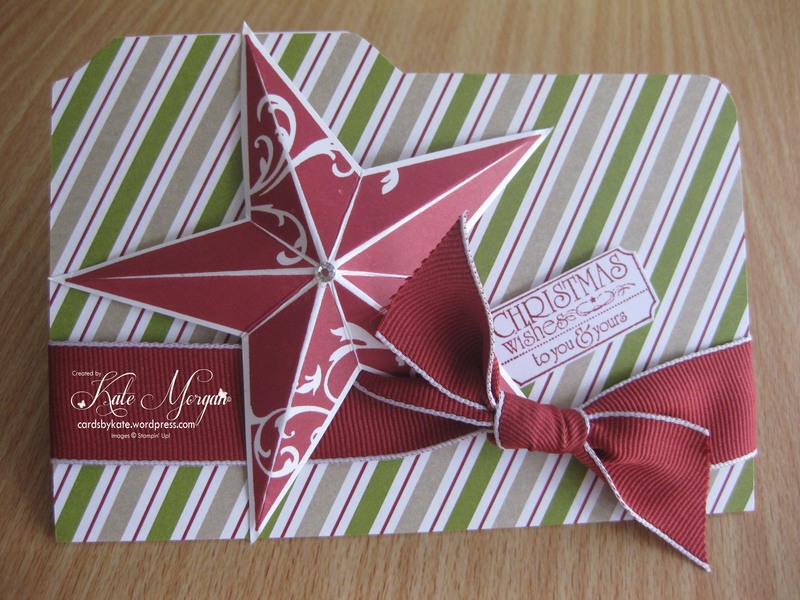 This is a new card style I have case’d from another SU demonstrator and it is created with the Envelope Punch Board. 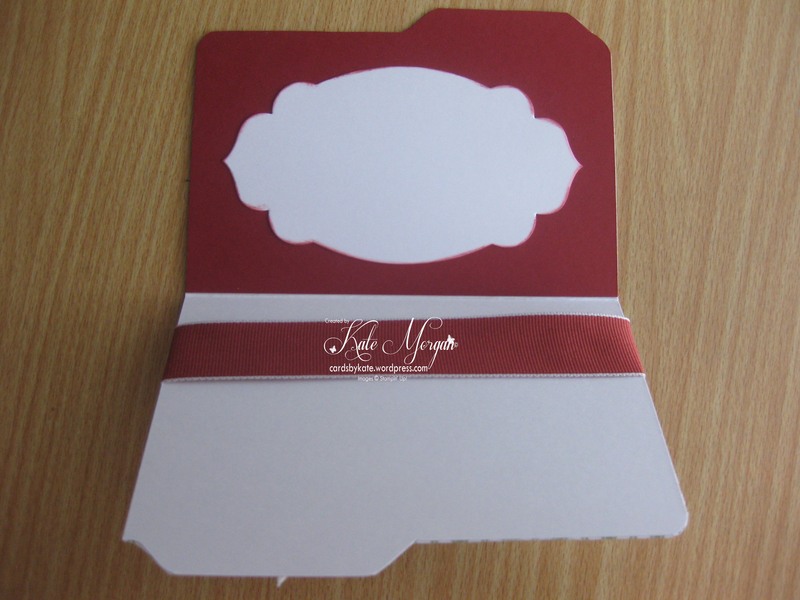 This new Envelope Punch Board is an amazing tool and can be used to make up to 60 different sizes of envelopes, boxes, bon bons and so much more! Accessories – Big Shot, Apothecary Accents Framelits, Paper Trimmer with scoring blade, Cherry Cobbler ribbon, Tombo Glue, Glue Dots, Dimensionals, Sponge Daubers. Be sure to visit my 24/7 online store for other products!